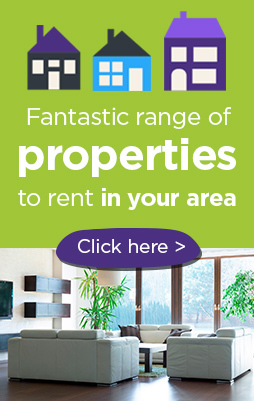 We let and manage furnished and unfurnished flats and houses throughout Blackpool and the Fylde. Security deposits (bonds) are held in a designated Tenancy Protection scheme as required by current legislation. Once you have decided on a property, you will need to make an application for it either by completing our online form (see Apply online – above) or by completing a paper application and submitting to our office. There is an application fee of £50.00 per adult occupant plus a fee of £25.00 for the guarantor (where applicable). Applications normally take 5 to 7 working days to process. 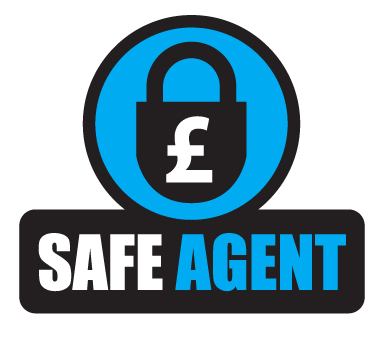 if you are approved for the tenancy then we will require you to pay either a non-refundable holding deposit, or more usually, pay the full deposit (bond) and sign a binding tenancy agreement. One of these options must be carried out within 48 hours of your tenancy being approved. We will not refund your application fees if your application is not approved, however you may apply for any of our other properties on the same application within 3 months without having to pay any additional application fees. As a minimum we will require satisfactory references from your employer (or college), and a previous or current landlord. We may also require a personal reference, and sometimes a guarantor. In addition, a credit check will be undertaken. We may use the services of an independent referencing company to obtain and evaluate these references. A security deposit of a minimum of one month’s rental must be paid, and will be held in an approved Tenancy Deposit Protection scheme throughout the tenancy term. This is held to cover damage, breakages, and any other liabilities under the terms of your tenancy agreement. Please note that under no circumstances can the deposit be used by the tenant to cover rent. We charge £50.00 per applicant to cover administration and referencing costs. Up to £2,500 for accidental damage to your landlord’s contents, fixtures & fittings for which you are responsible.